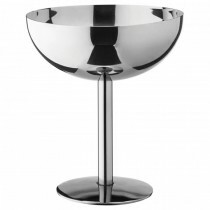 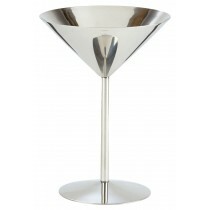 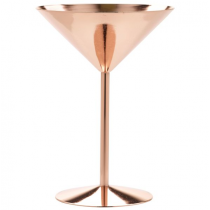 Stylish and innovative classic martini glass in stainless steel or vintage copper finish. 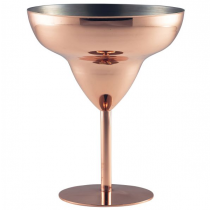 A fantastic alternative to traditional glassware that looks great for serving cocktails and food presentations. 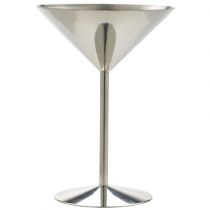 The perfect vessel for serving an array of desserts with its shiny finish. 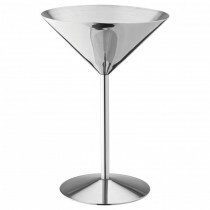 This item is a cost effective and practical option, without compromising on style. 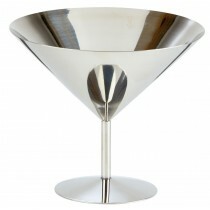 Stemmed Metal Drinkware at cheap wholesale prices from MBS Wholesale, leading supplier of Barware.